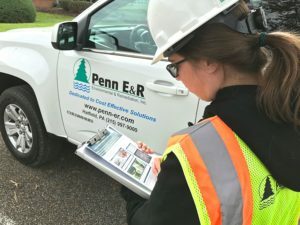 All Penn E&R employees carry official permit documentation during field work and site visits. 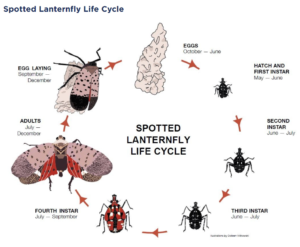 In an effort to limit the spread of a new invasive insect called the spotted lanternfly, Penn E&R has obtained state-issued permitting to continue to work in and near the established quarantine zone, after demonstrating an understanding of how to recognize the pest and comply with the quarantine regulations. The spotted lanternfly (SLF), Lycorma delicatula, is an invasive species native to China, India and Vietnam. It was first discovered in Berks County, Pennsylvania in 2014 and has since spread throughout southeastern Pennsylvania and into neighboring states. SLF has the potential to devastate select agricultural crops, including grape, hop and hardwood. The insect feeds on a plant’s sap and excretes a honeydew substance that attracts fungi, such as sooty mold, which damages the plant. 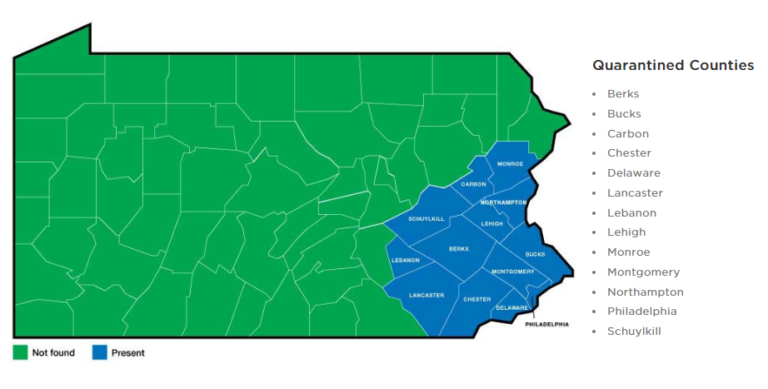 The United States Department of Agriculture (USDA) and Pennsylvania Department of Agriculture (PDA) are actively treating locations where SLF has been reported to try to limit further infestation. PDA has issued a quarantine for 13 counties where SLF’s presence has been confirmed. Businesses operating in the quarantine zone must have a permit to move equipment and goods within and out of the quarantine zone or they could face a fine. 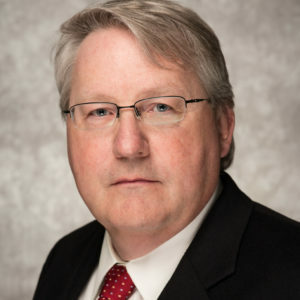 To obtain a permit, a designated employee must take a free online course developed by Penn State Extension and pass three assessments. The employee is required to train other employees how to recognize SLF and comply with the regulations, which includes managing the invasive pest and avoiding transporting SLF to other areas via products they produce and ship. Upon completion of all necessary training, the company receives SLF permit documentation, which must be displayed in company vehicles as evidence the items being transported have been thoroughly inspected and are not carrying SLF. To report an SLF spotting, click here. 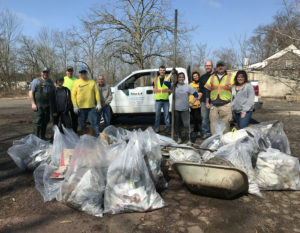 Penn State Extension is committed to educating the public on how to recognize SLF and help control its impact by hosting public meetings across the quarantine zone. Find out when the next information session is being held near you.